I love to wander. I believe in goodness. I have an insatiable curiousity. I’m a journalist and a chatterbox. For me, life is best with stacks of laughter, insightful conversation, a hair-raising, heart-pumping adventure, some delightful cheeses and a skerrick of mischief. I hope you enjoy my tales. 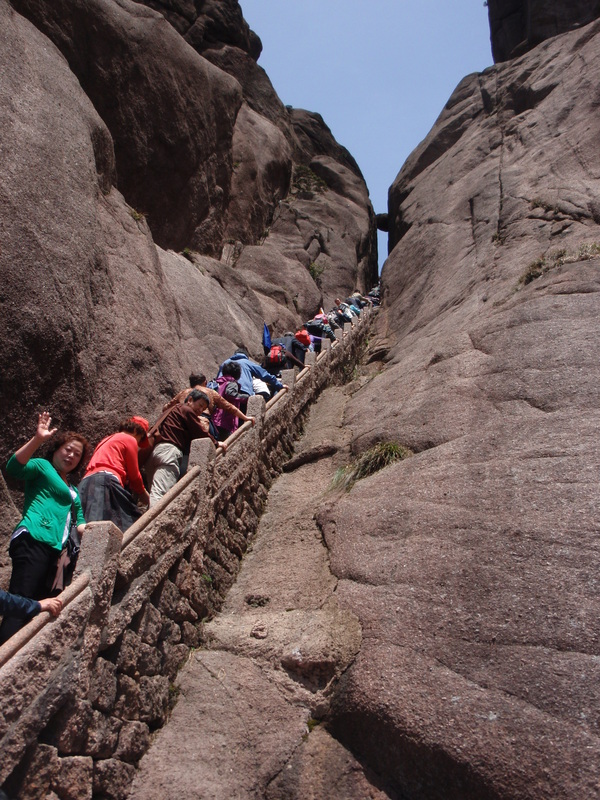 Conquering Mount Huangshan with the rest of ’em. AJ on It’s a boy! Brittany on It’s a boy! janlangfield on It’s a boy! Wendy sorial on It’s a boy! angie on It’s a boy!